A Republican congressman jumped into the gun rights debate by claiming that arming the Jewish people may have saved them during the Holocaust. His comments sparked outrage on social media. Reprsentative Don Young (R-Alaska) was asked what local governments could do to prevent massacres in American high schools at a town hall in Juneau, Alaska, last Thursday. "How many millions of people were shot and killed because they were unarmed? Fifty million in Russia. How many Jews were put into the ovens because they were unarmed?" was Young's reply to the audience. Young is a board member of the National Rifle Association (NRA). According to a 2017 New York Times report, Young has received over $245,000 from the NRA throughout his career, making him one of the top 10 recipients of NRA funding among members of the House. A recording of the town hall was provided by Dimitri Shein, a Democrat who is contesting Young’s seat and the man who asked Young the question, according to Alaska Public Media. 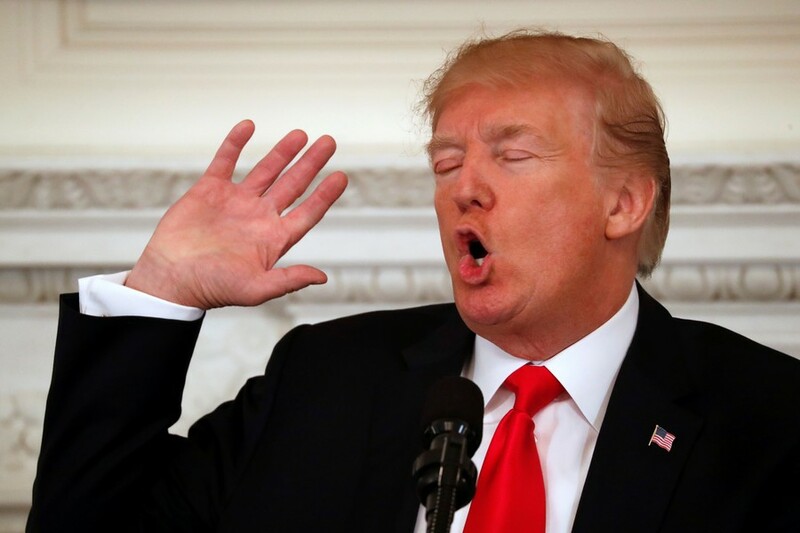 Young’s remarks echo Secretary of Housing and Urban Development Ben Carson, who, in 2015, claimed that the Holocaust would have been “greatly diminished” if Jews in Europe been armed with guns. "I think the likelihood of Hitler being able to accomplish his goals would have been greatly diminished if the people had been armed. 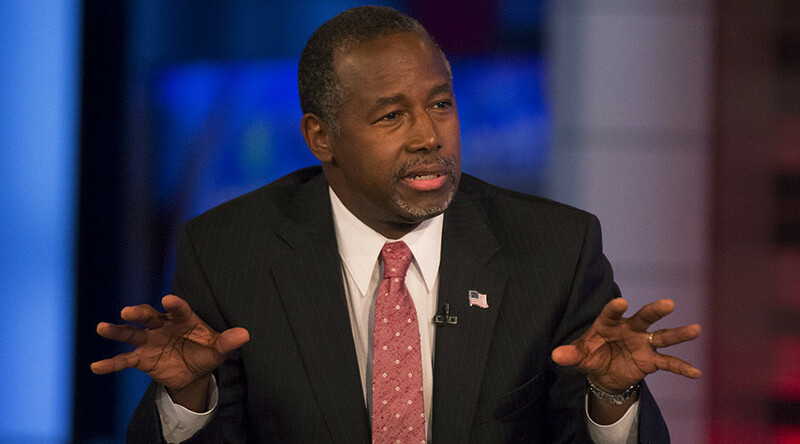 I’m telling you there is a reason these dictatorial people take guns first,” Carson said during an interview with CNN. 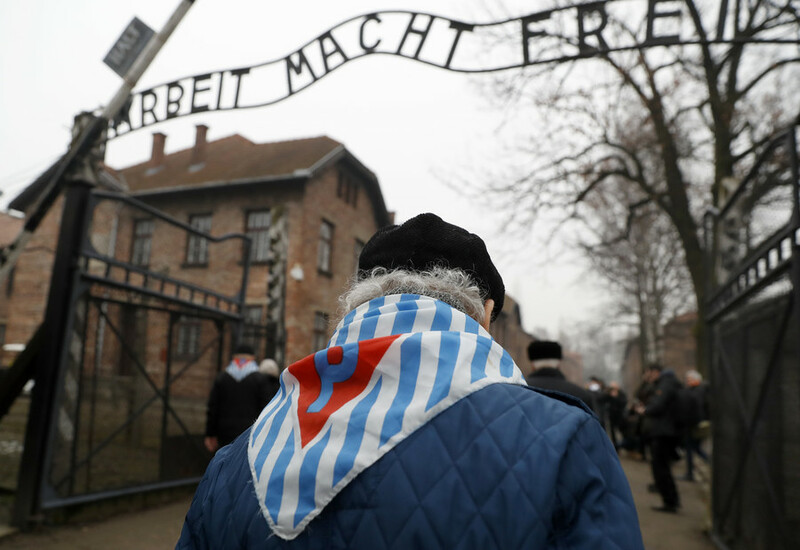 The Anti-Defamation League rejects arguments that guns could have prevented the onslaught of the Holocaust in which 6 million Jews were killed. “It is mind-bending to suggest that personal firearms in the hands of the small number of Germany’s Jews (about 214,000 remaining in Germany in 1938) could have stopped the totalitarian onslaught of Nazi Germany when the armies of Poland, France, Belgium and numerous other countries were overwhelmed by the Third Reich,” Jonathan Greenblatt, national director of the Anti-Defamation League wrote in the Huffington Post in 2015. 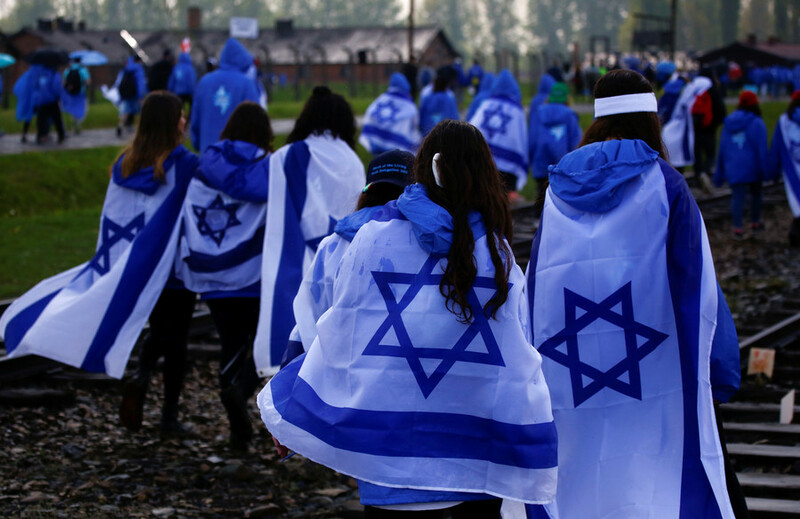 Some Jewish people, however, did manage to take up arms during the Second World War. 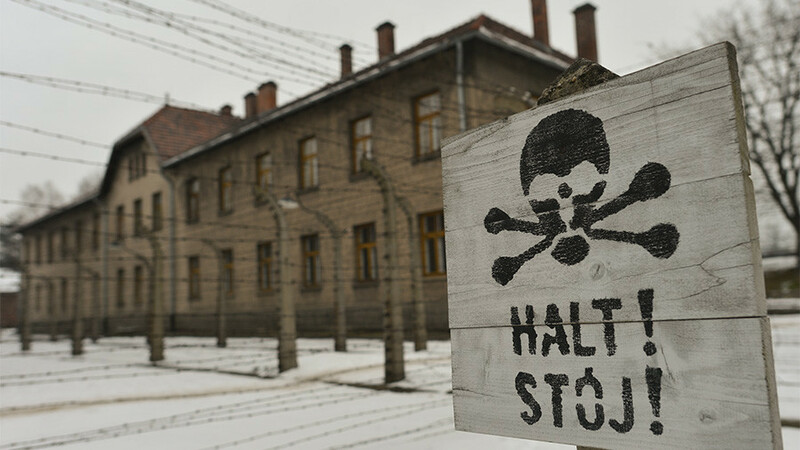 In Eastern Europe, Jews escaped from ghettos to engage in sabotage and guerrilla warfare against German soldiers, according to the United States Holocaust Memorial Museum. Young’s comments come during a time where many are calling for stronger political action on guns in schools following the February 14 school shooting in Florida. Former student Nikolas Cruz, 19, walked into Marjory Stoneman Douglas High School and shot dead 17 people with an AK-15 rifle which he obtained legally. Many on Twitter were skeptical of Young’s historical hot-take, and offered their own. 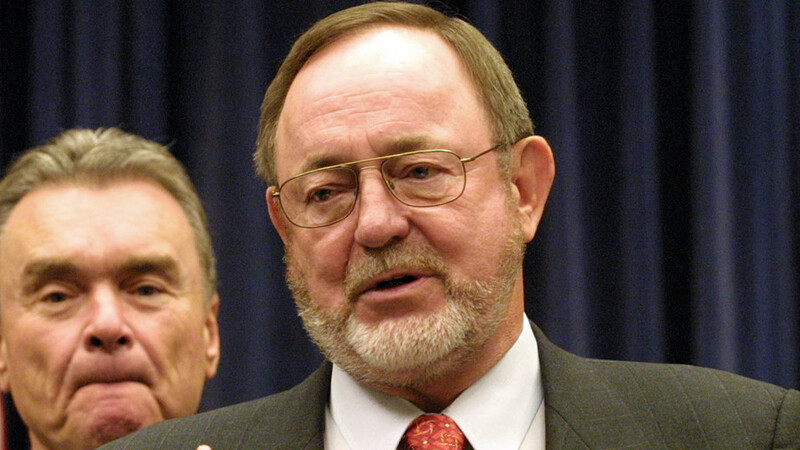 Alaska Right Wing Congressman: "If Jews had guns they wouldnt have been put in ovens." This remark from @DonYoungAK is sick, and historically illiterate. Young was first elected in 1973 and is currently the longest-serving member of the House.